Put Poco Bueno in a cutting arena and he became a blur of lightening-fast speed. 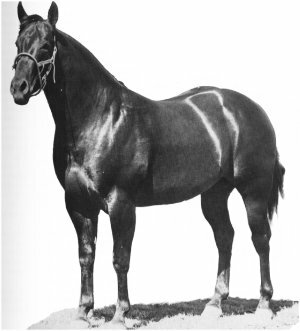 He and his sire, King P-234, were destined to become one of the industry's most famous father/son teams. 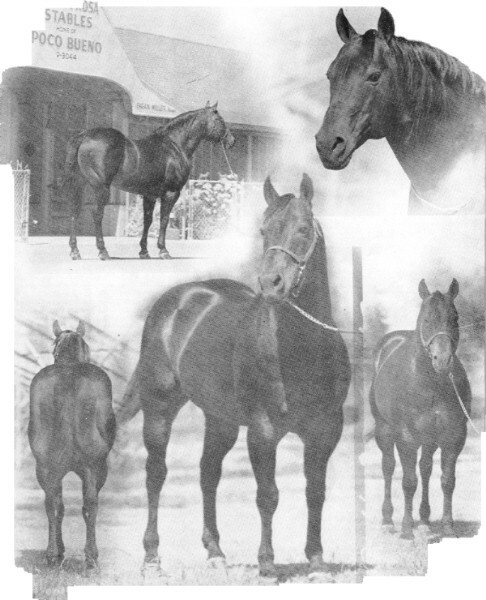 King is one of the Qarter Horse industry's cornerstones. 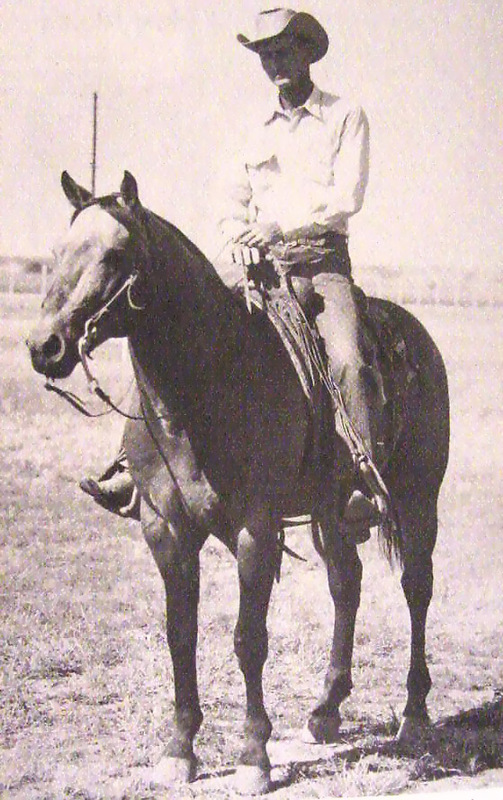 His conformation set the standard for the Quarter Horse judging for more than a decade. 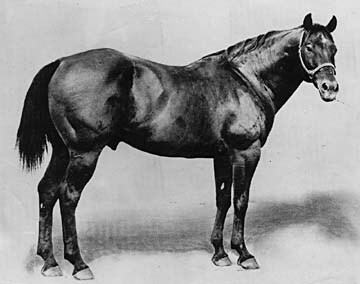 He was considered to be one of the greatest cutting horses to ever look through a bridle. 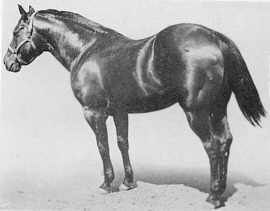 He had a distinctive style of working that, once seen, was not easily forgotten.